Her pioneering and innovative work in restoring traumatic lives, healing ... Maggiori informazioni emotional causes of illness and releasing negative energy, restores health and reality. Her understanding and wisdom of the human dilemma and the solutions will work for your, too. 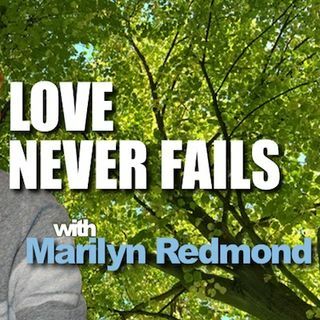 Marilyn uses groundbreaking techniques as a Therapeutic Hypnosis for healing the root or origin of your problems, which removes the symptoms and heal the circumstances. She helps people attract their prosperity and health. You can learn the secret!